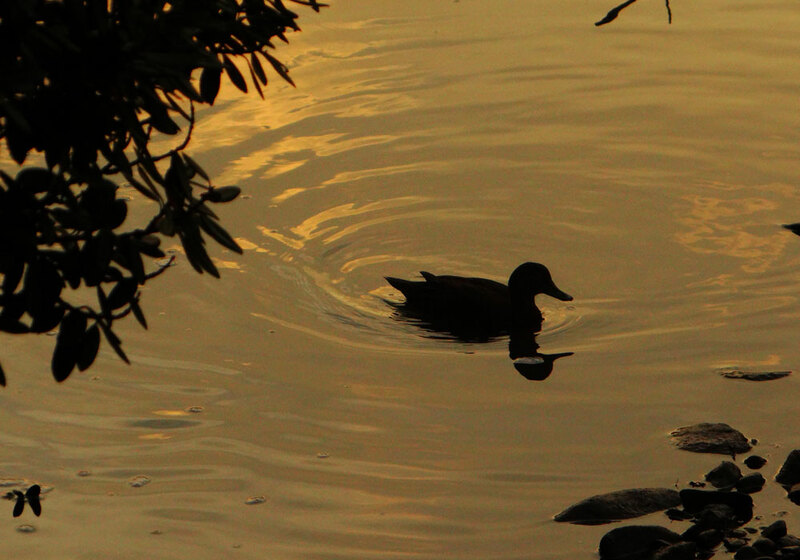 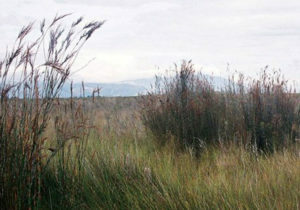 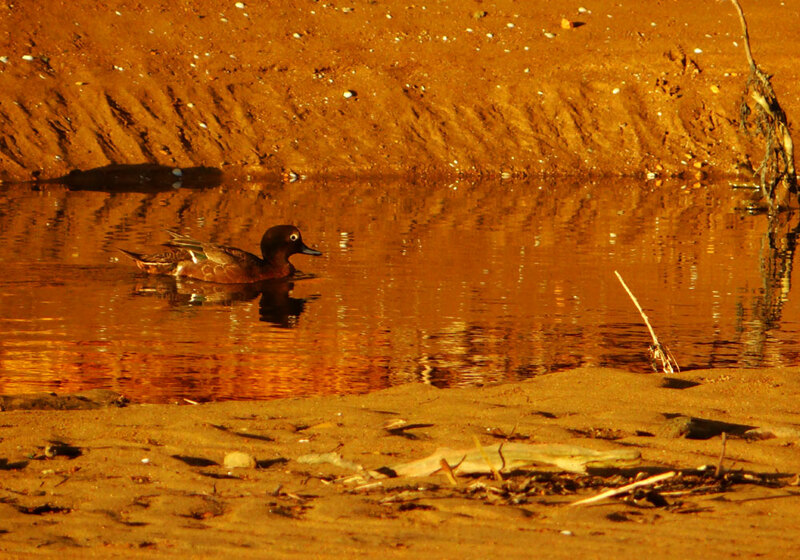 Wetlands are wonderful places to visit. As well as their great natural beauty they provide opportunities for walking, boating, canoeing, bird watching and fishing. 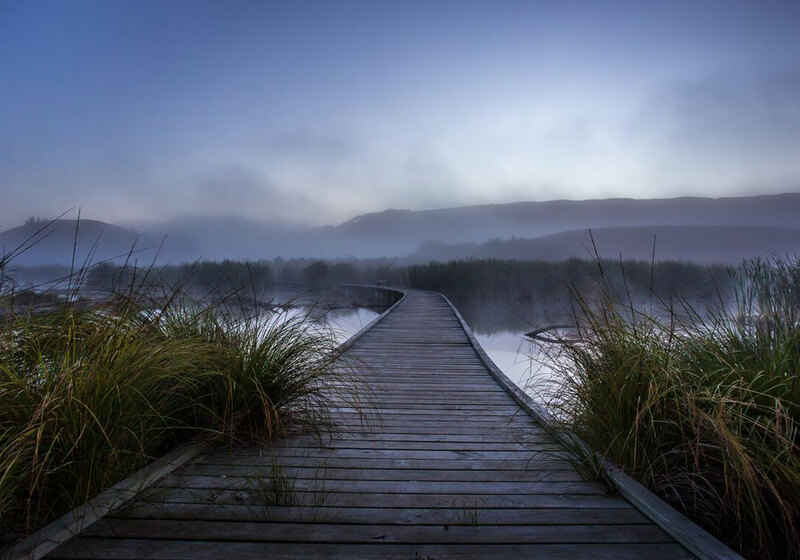 To help people visit wetlands the NWT has produced a series of wetland trails and is building an online directory of those you can safely visit. 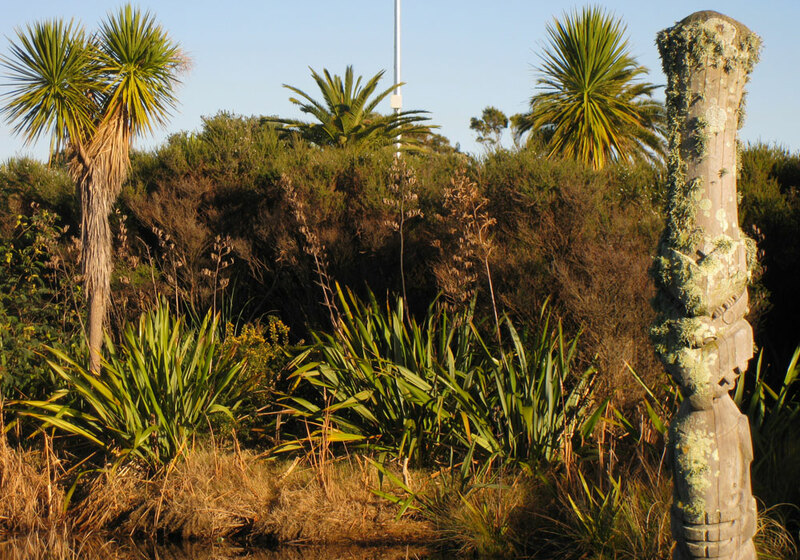 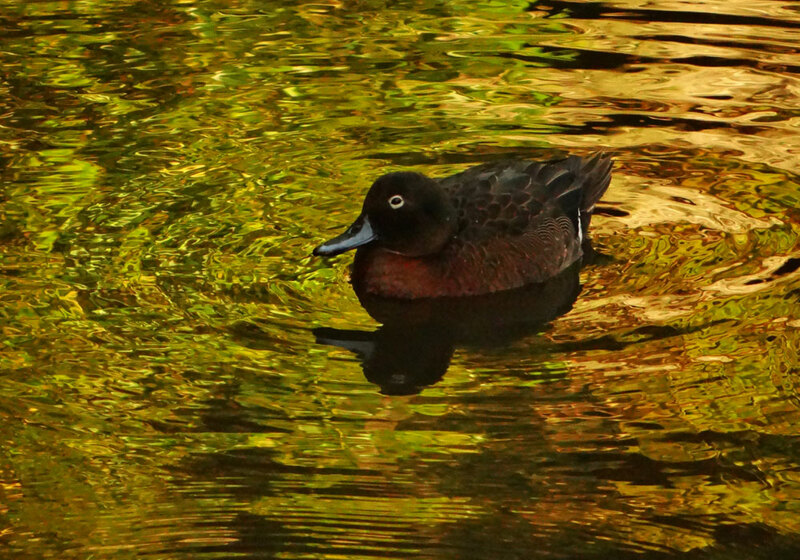 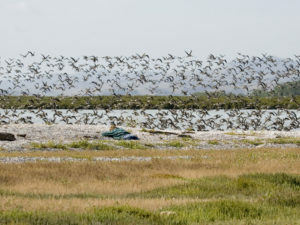 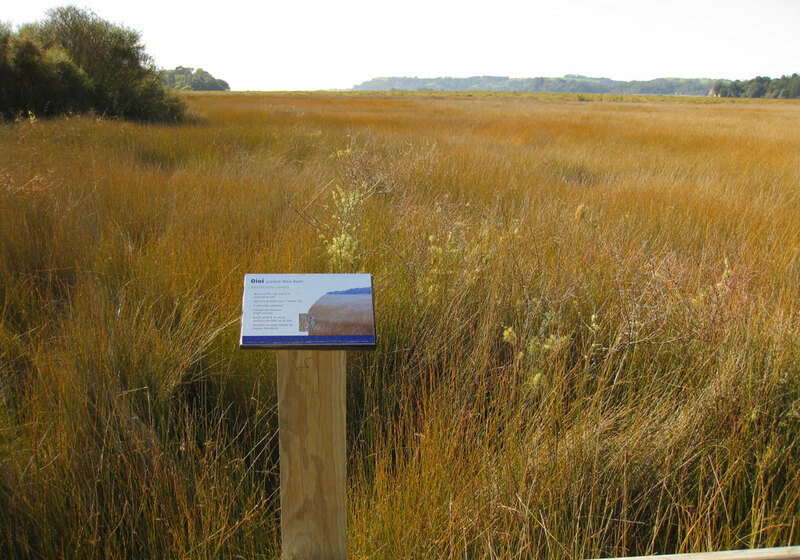 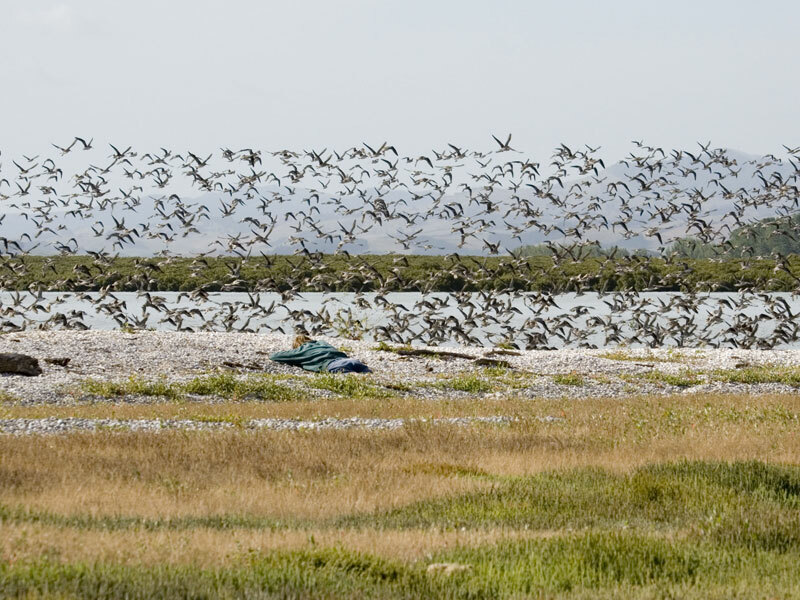 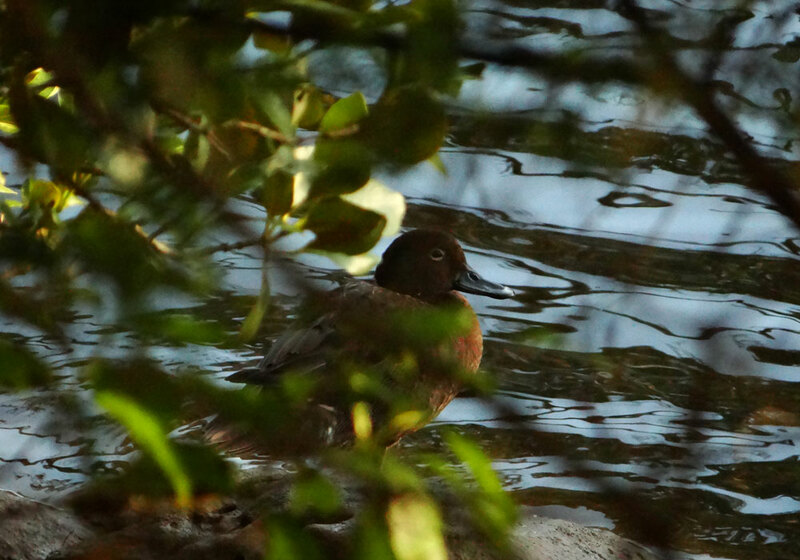 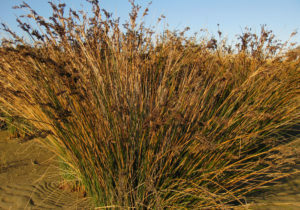 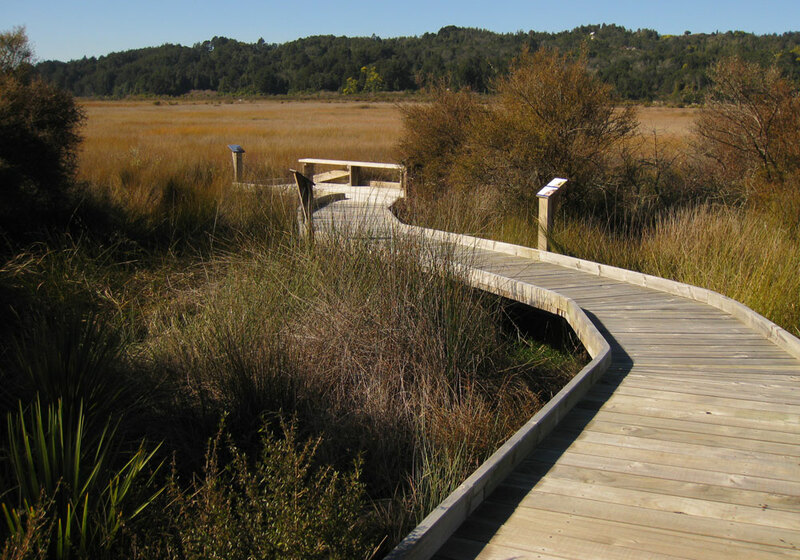 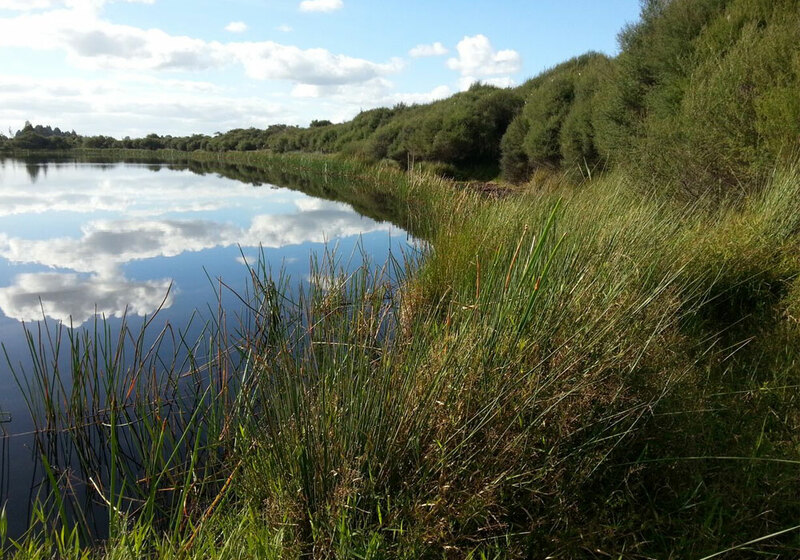 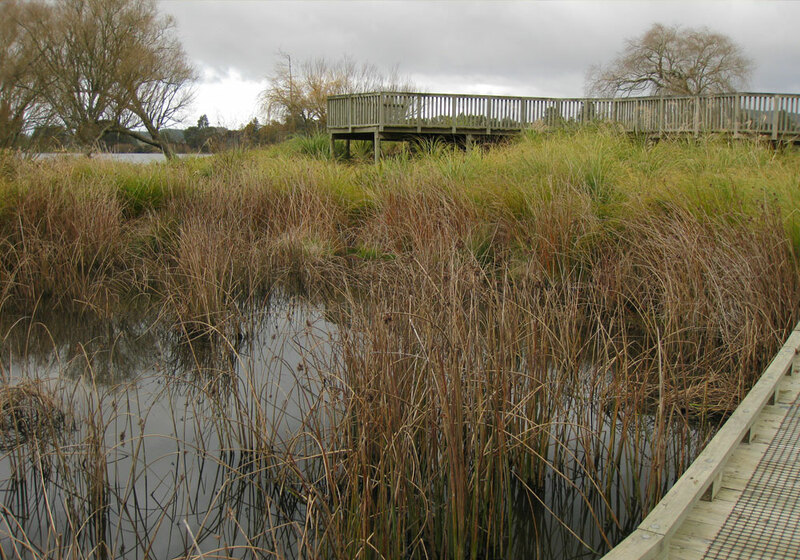 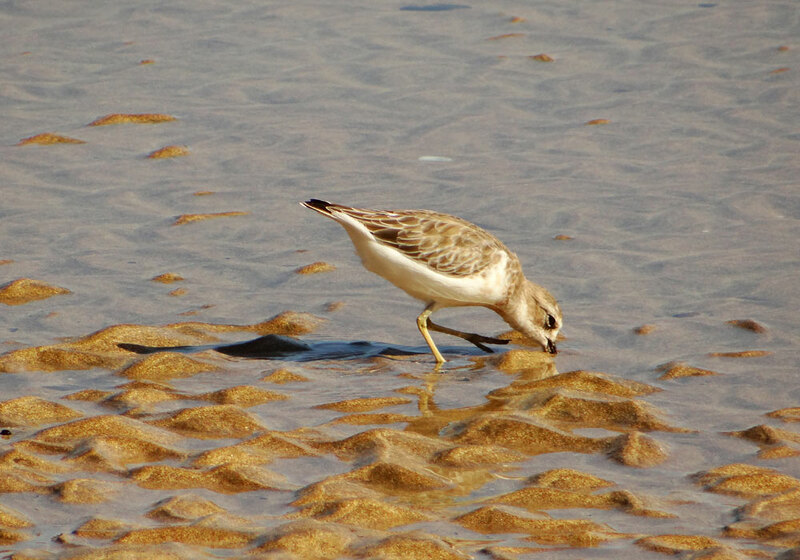 Hover your mouse over the the flags and check out our directory of wetlands with public access and facilities such as boardwalks, interpretation panels, picnic areas, and places to view birds. 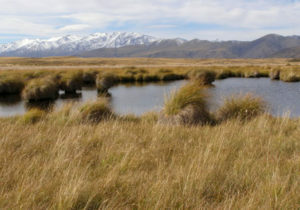 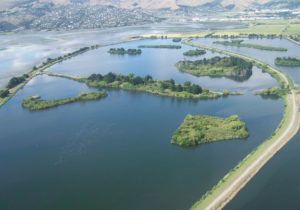 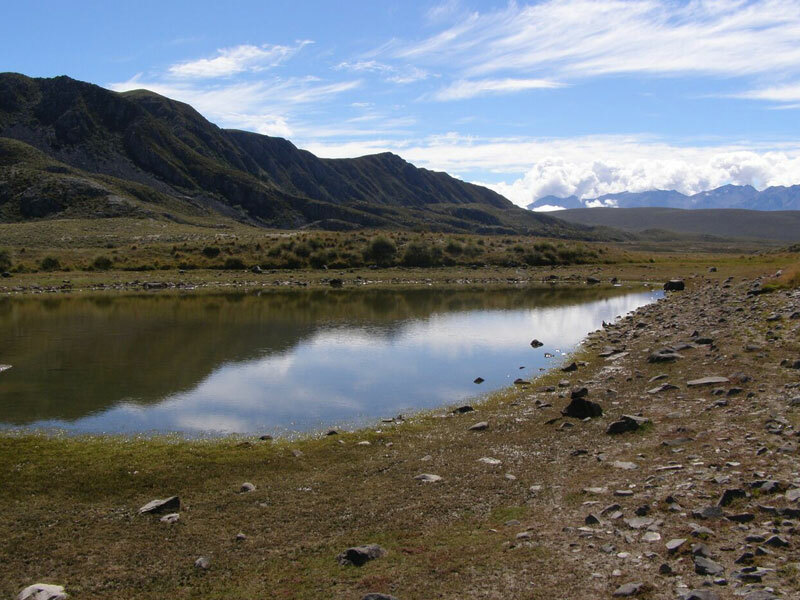 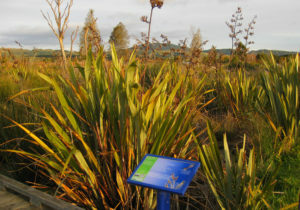 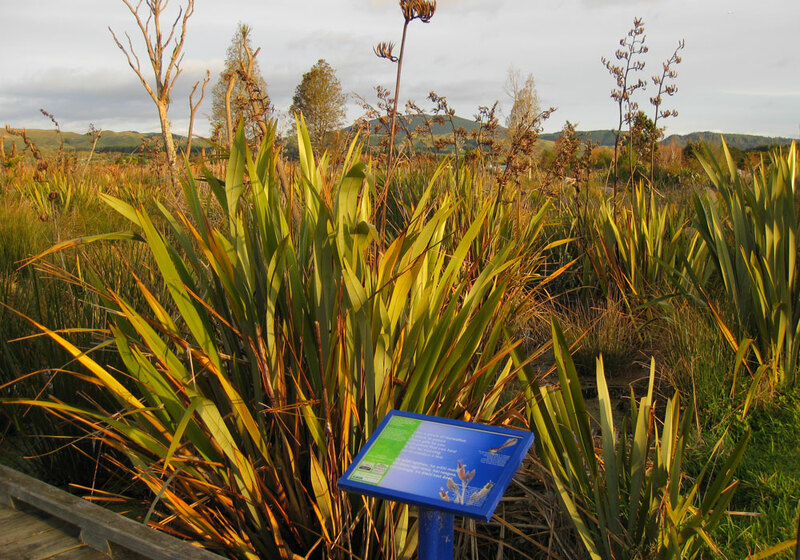 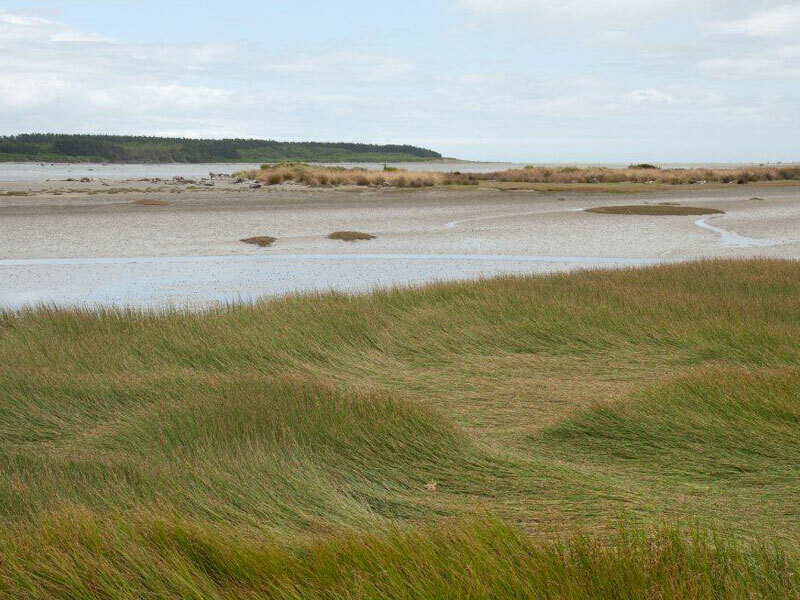 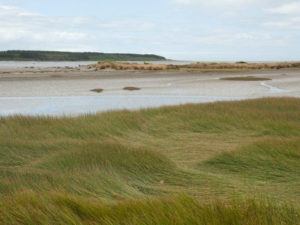 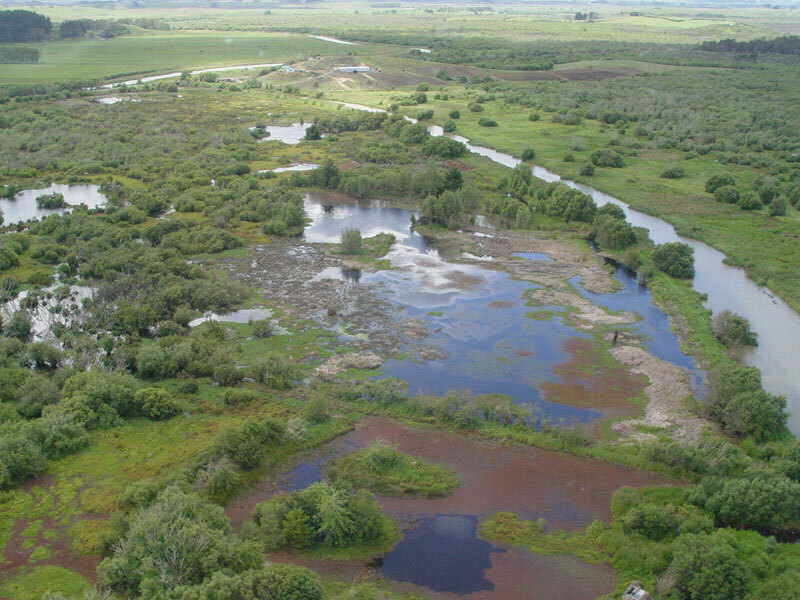 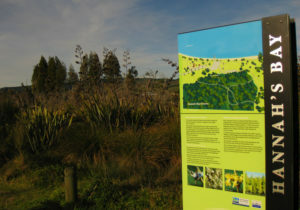 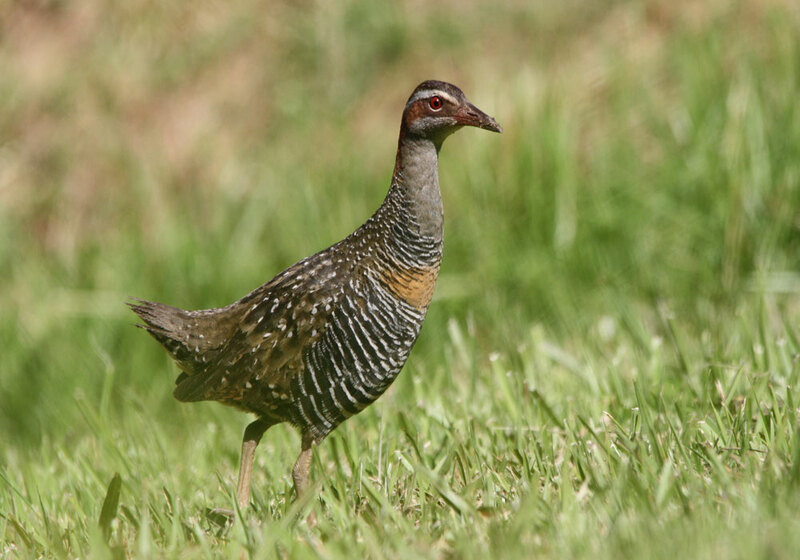 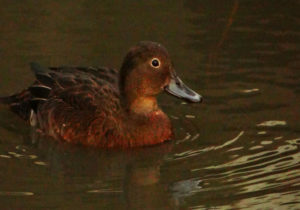 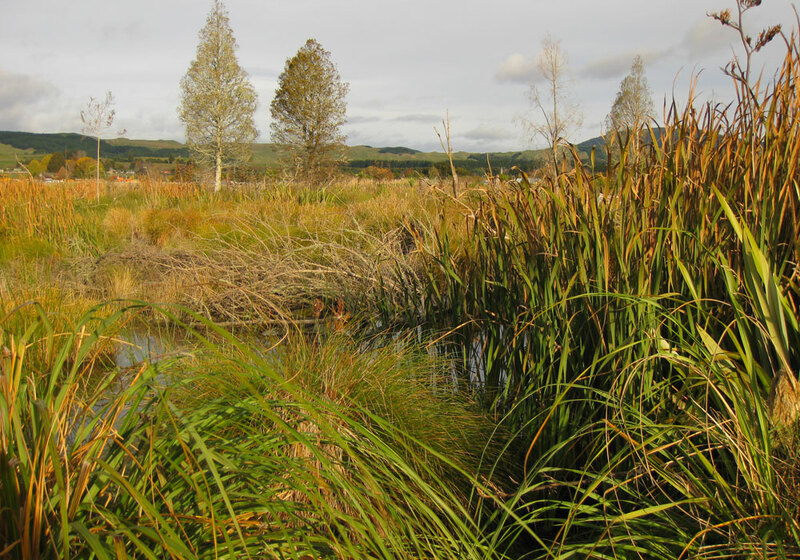 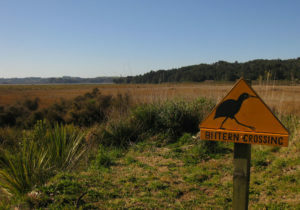 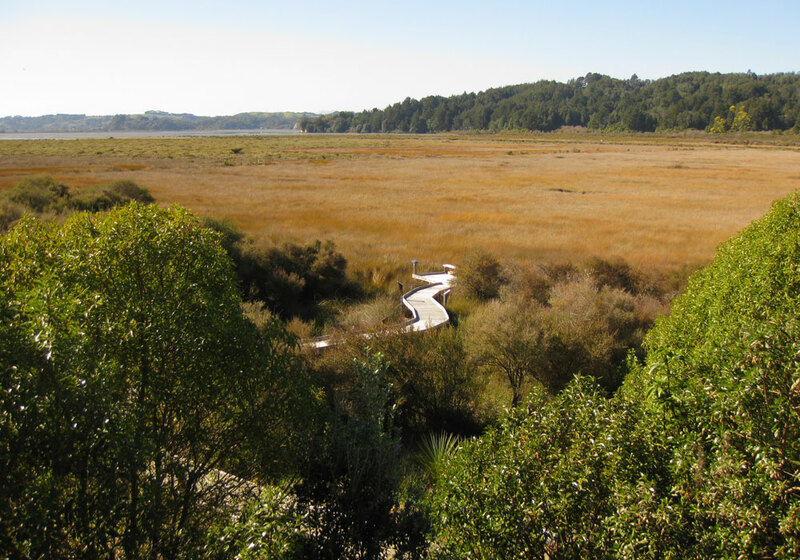 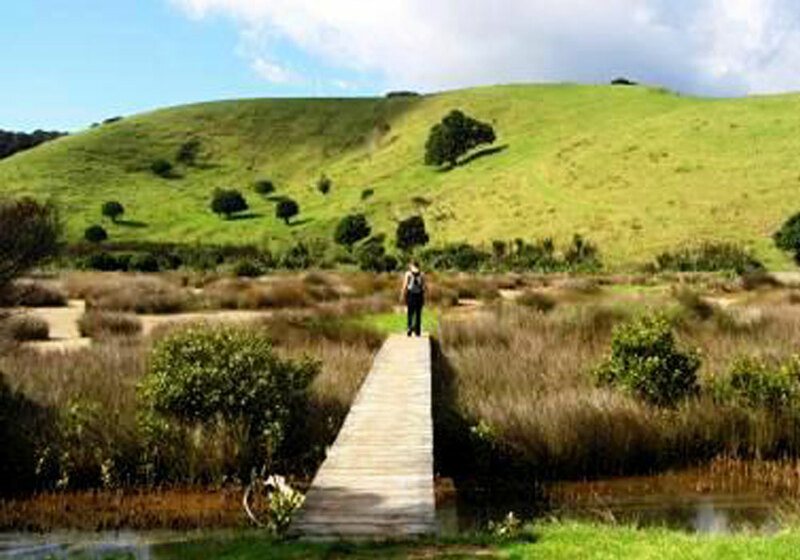 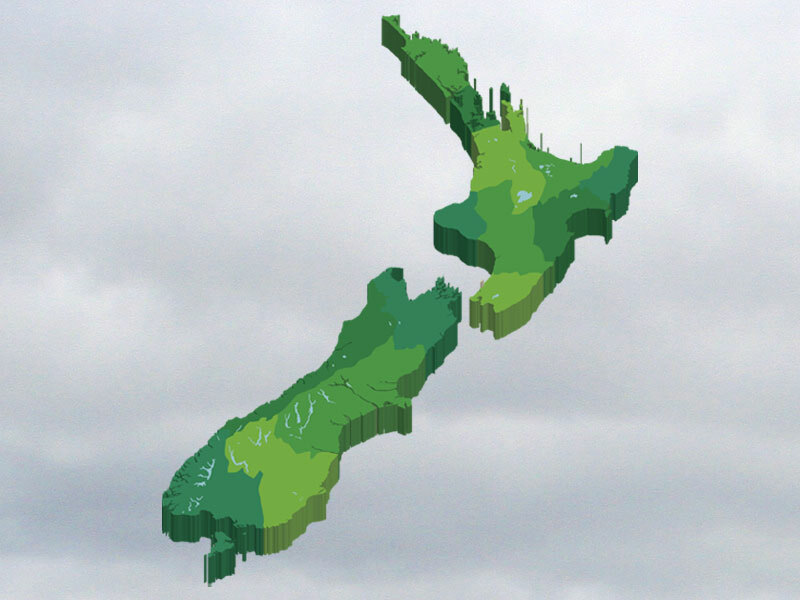 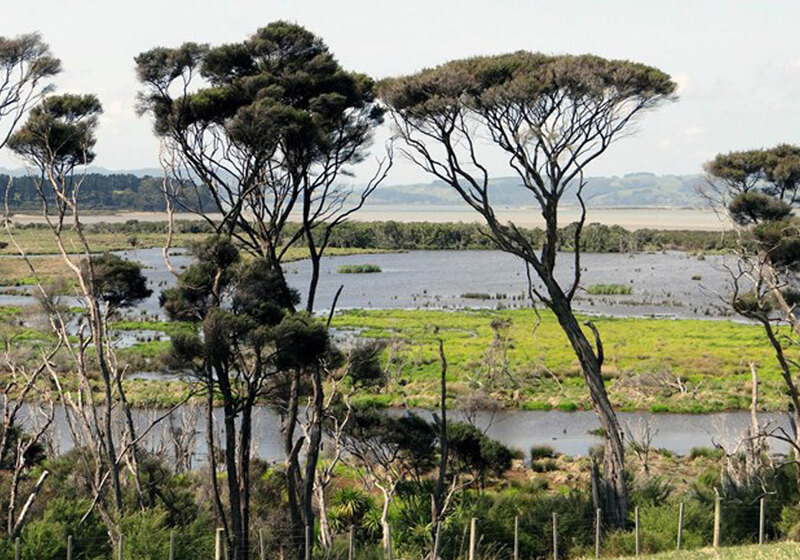 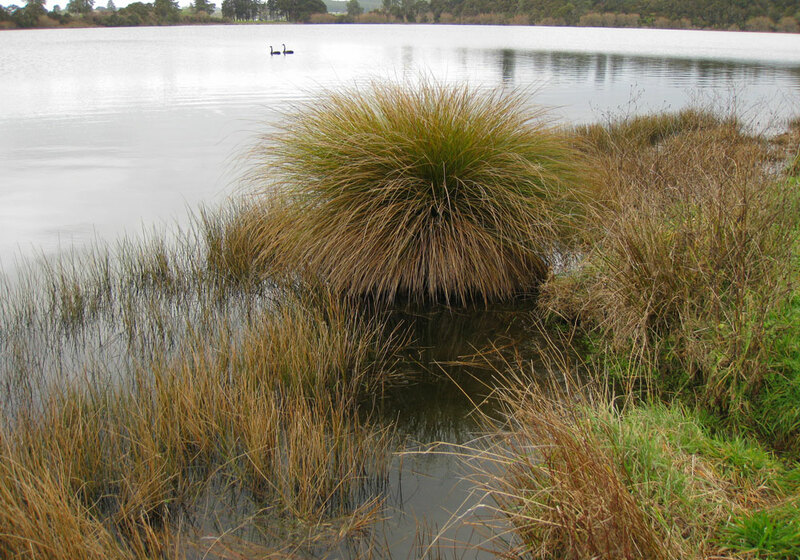 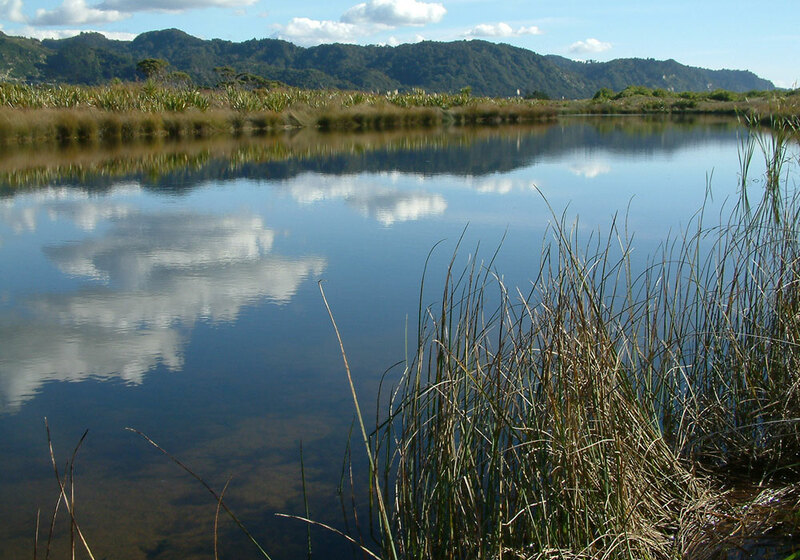 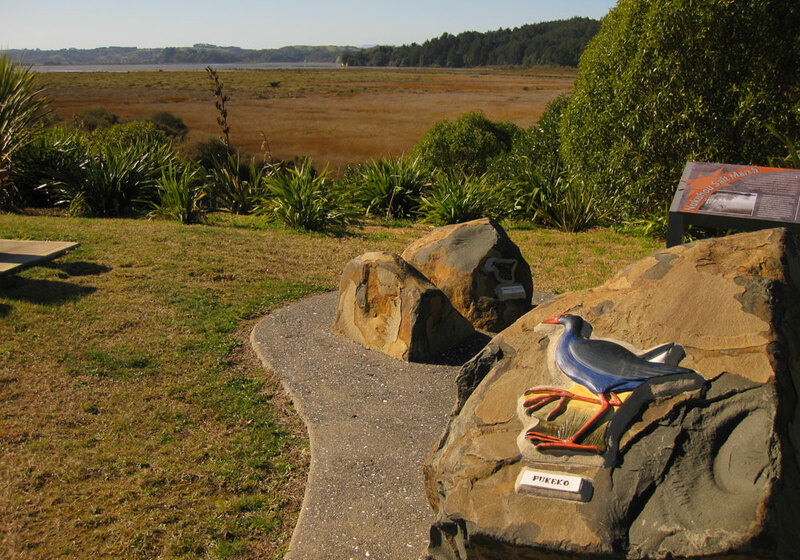 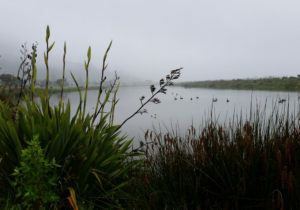 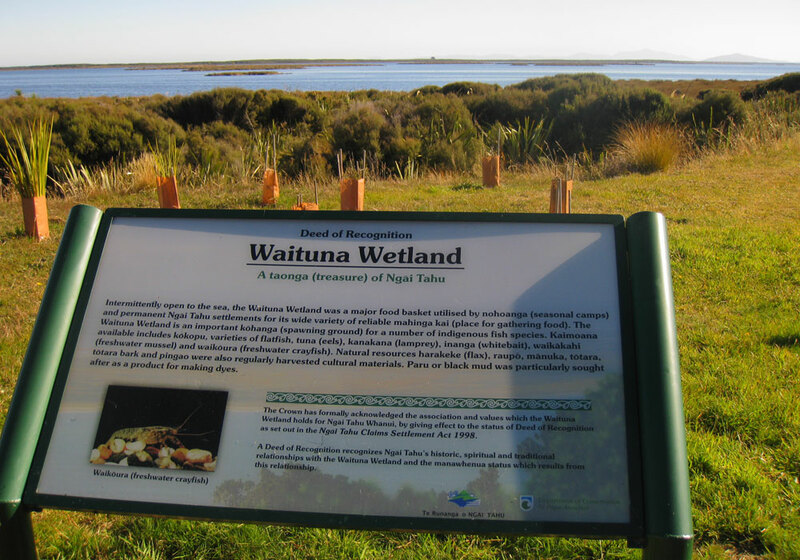 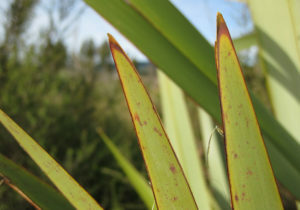 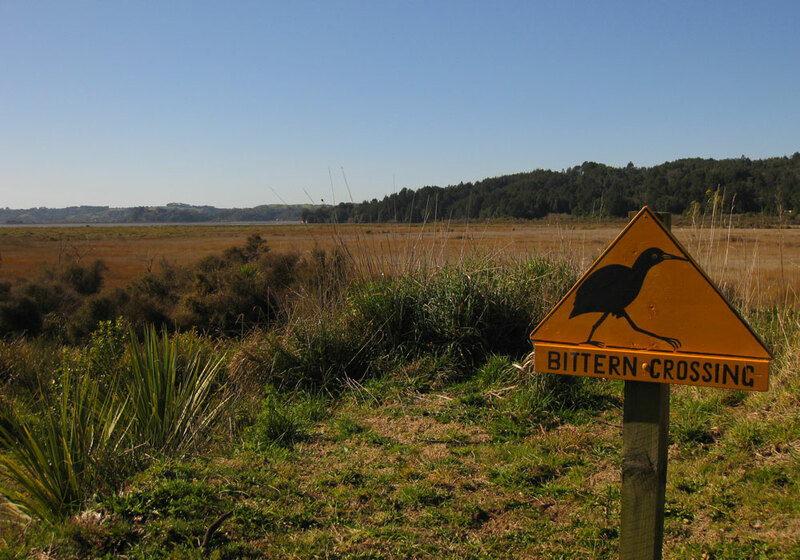 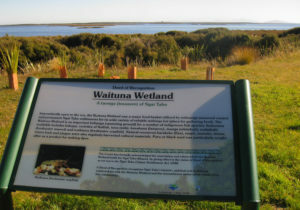 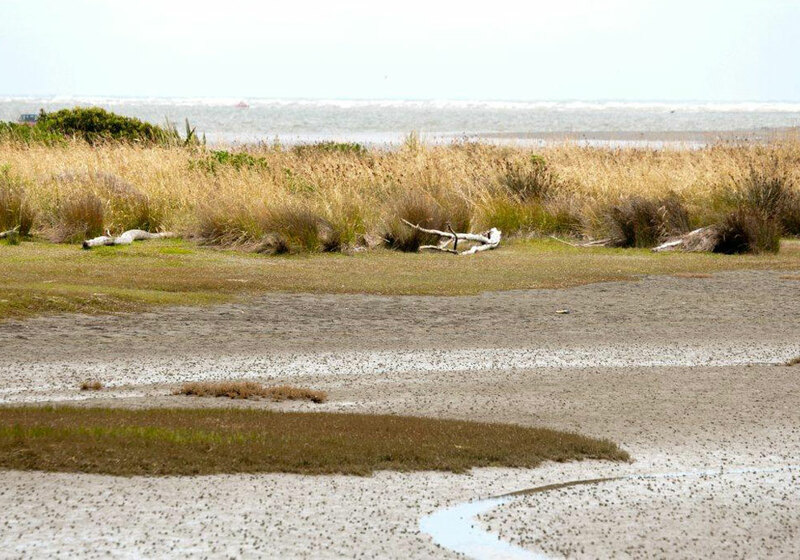 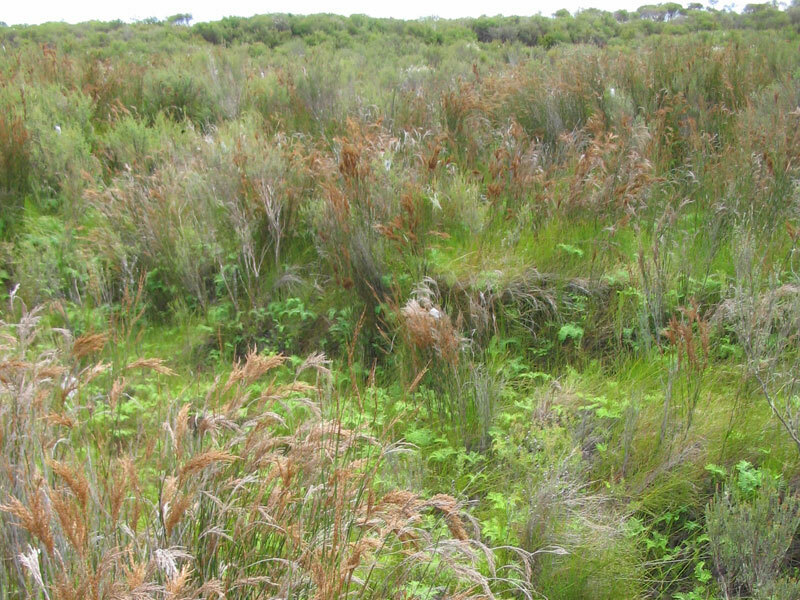 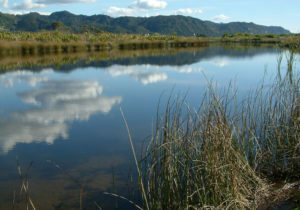 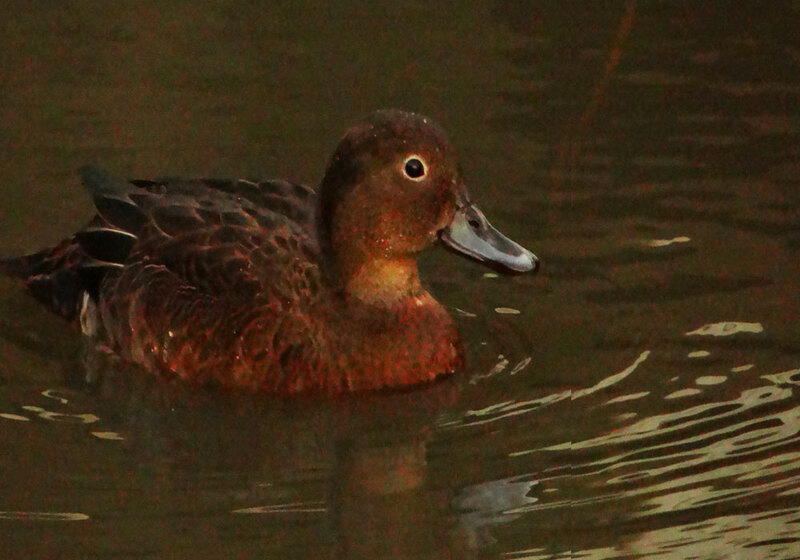 So far the directory features wetlands in five of New Zealand’s regions, thanks to support from Northland, Auckland, Canterbury and Greater Wellington regional councils, Tasman District Council, and the Department of Conservation (DoC). 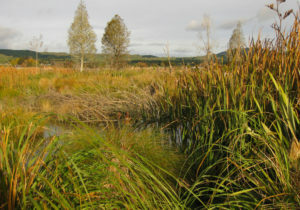 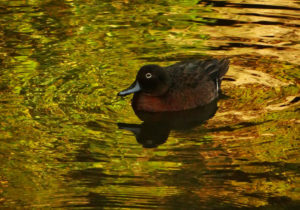 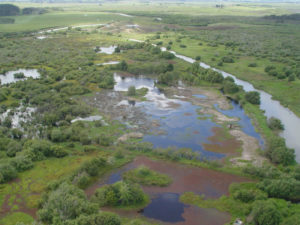 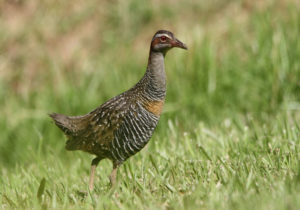 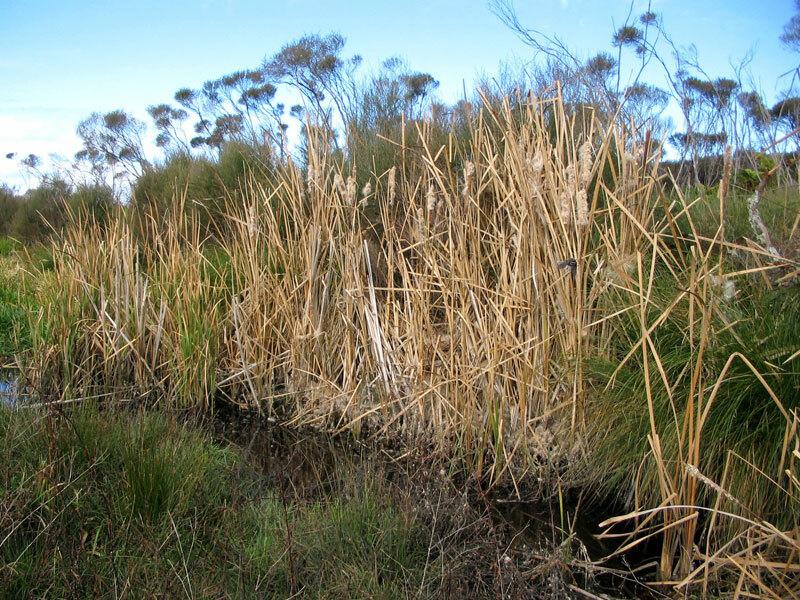 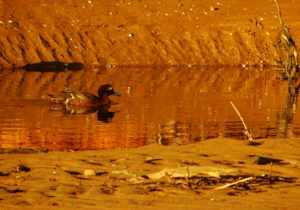 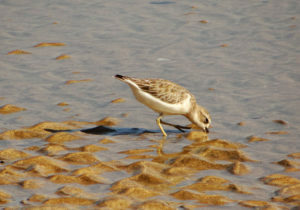 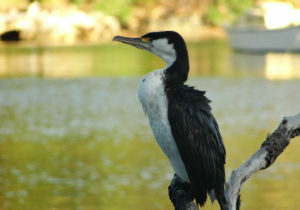 Please contact us if you would like your wetland to be featured, or you would like to become a sponsor of this project. 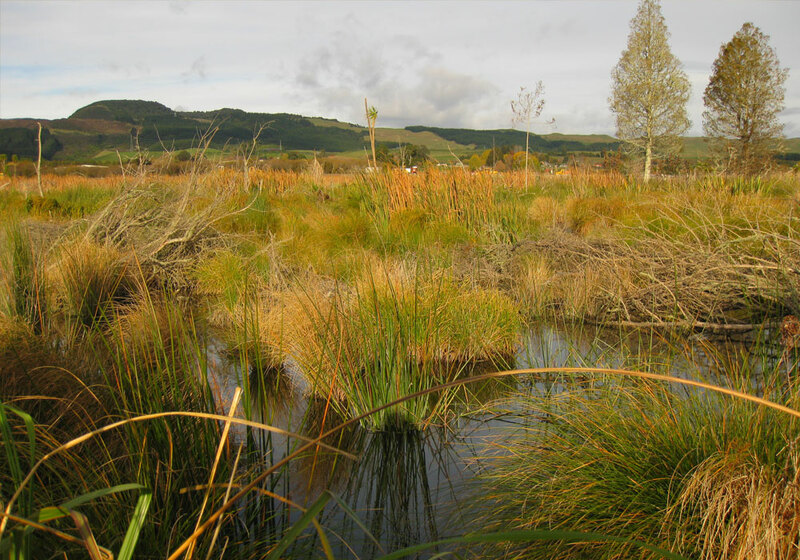 You can also see 40 wetlands to visit in an online version of the publication, Magical Places: 40 Wetlands to Visit in New Zealand, or pick up a copy at your local DoC office.